Bollywood actress Adah Sharma was looking very beautiful in this dress, she is looking just amazing. This photo of Adah Sharma was clicked during her friends’ marriage. She arranged some time from her busy schedule to attend her friend marriage. Adah was looking gorgeous in her friend’s marriage, so guys today we will show you 10 photos of Ahah Sharma which are too cute to handle. Actress Adah Sharma is wearing a Yoshita Couture’s creation dress at the wedding. This candid photo of actress Adah Sharma is amazing and she is looking very beautiful. 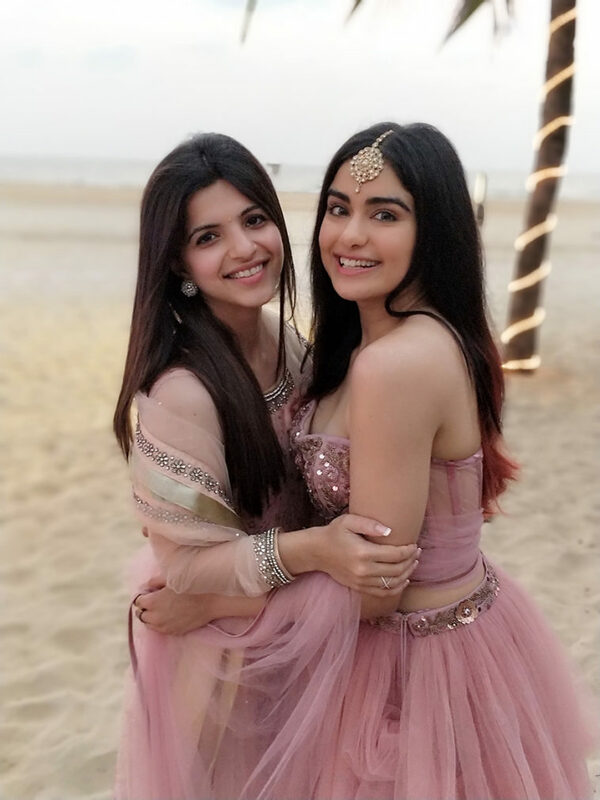 Actress Adah Sharma shared this snap on her Instagram account, in which she is standing beside her best friend. Actress Adah Sharma knows the pose which makes her more beautiful. 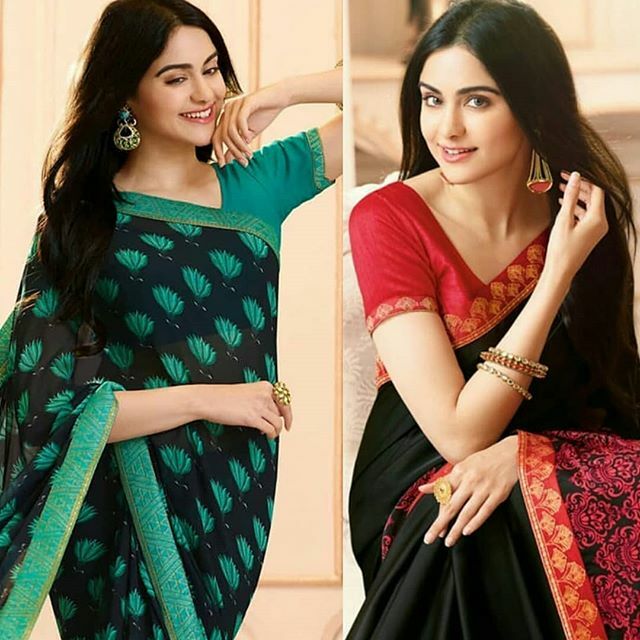 Actress Adah Sharma is very popular on social media platform, Instagram. ‘Commando 2’ actress Adah Sharma looks out of this world, she is looking so beautiful. Adah Sharma is very popular in South Cinema and she is also coming in fame in Bollywood. Actress Adah Sharma works with some of the most popular celebrities in south cinema. 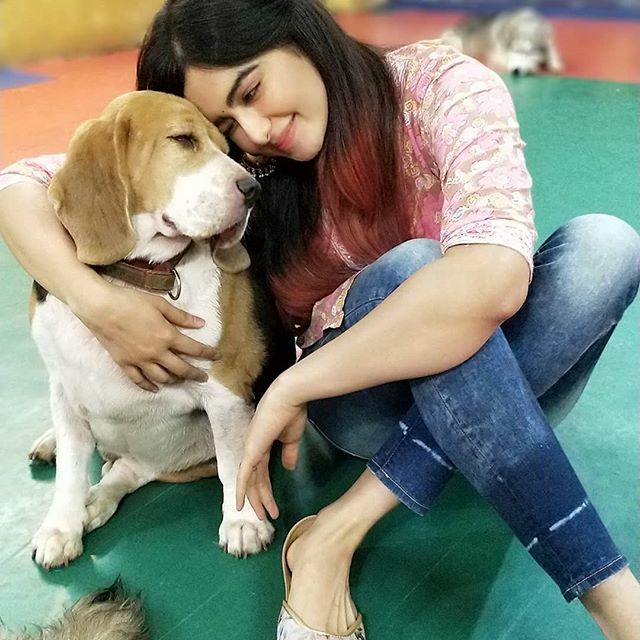 Actress Adah Sharma is a very active user on Instagram and she shares many photos of her on Instagram. In few years Actress, Adah Sharma will become a famous name in Bollywood. 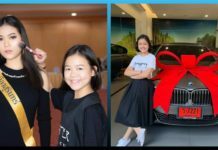 So, guys, that’s all for this post if you like this post then share this post with your friends and family.